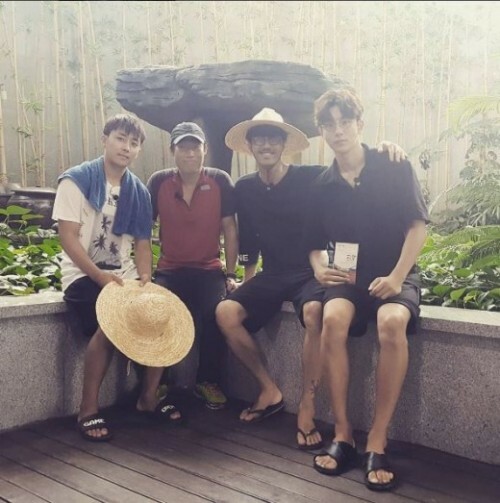 Actor Cha Seung-won revealed a picture taken with "Three Meals a Day" members. On August 4, Cha Seung-won uploaded the photo on his SNS, with hashtags, "#ThreeMealsaDay #HeatAlaram #AfterVineWork #GochangDolmenVisit #Airconditioner #YooHaeJin #SonHoJoon #NamJooHyuk." In the picture, Son Ho-joon, Yoo Hae-jin, Cha Seung-won, and Nam Joo-hyuk are smiling happily while looking at the camera for a photo. Their friendly atmosphere is catching the viewers' attention. 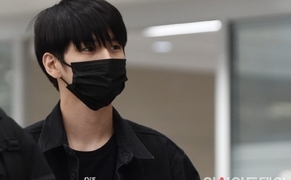 Meanwhile, tvN's "Three Meals a Day" airs every Friday at 9:45 pm.